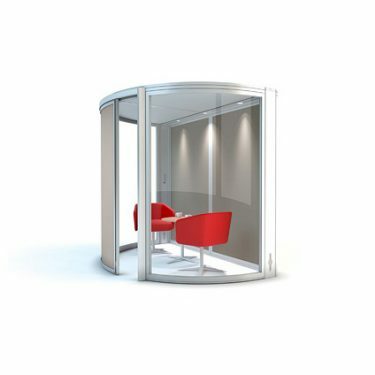 Vista Office Pods are a range of acoustic pods that create the perfect meeting room or office environment. 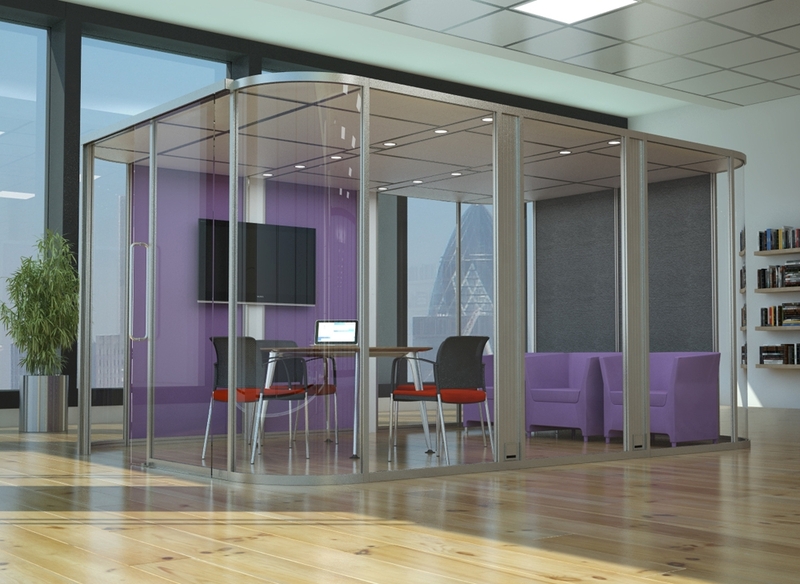 Suitable for a wide range of locations, Vista is a contemporary and flexible alternative to fixed partitioning. 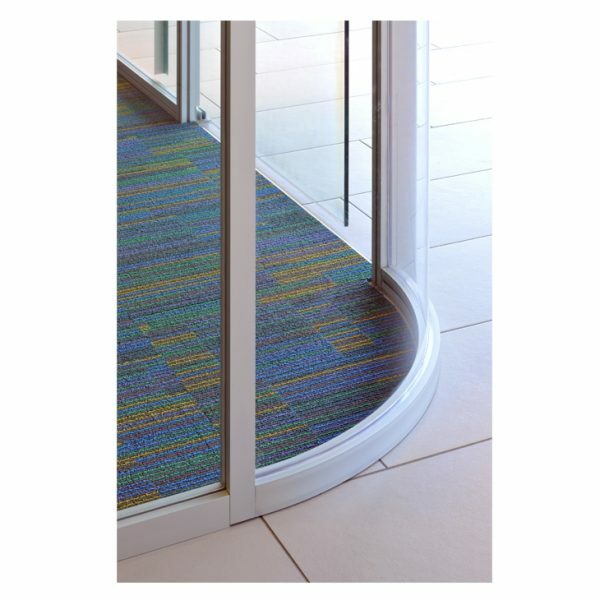 Acoustically engineered, Vista provides complete privacy for the user. 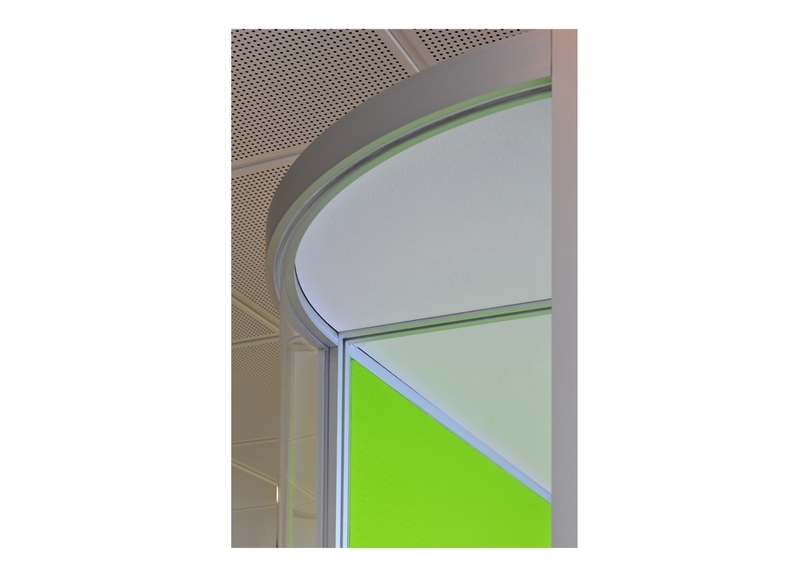 The ultra-slim aluminium profile and choice of square or rectangular form, maximises the use of available space both inside and outside of Vista. 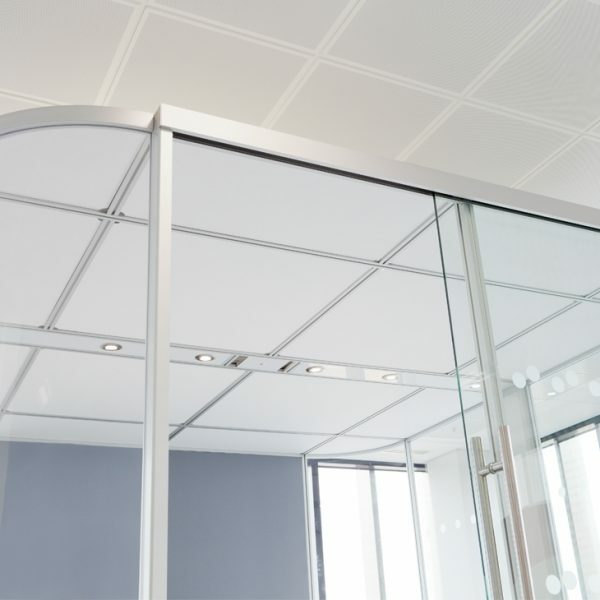 The curved corners and toughened glass combine to create an elegant aesthetic, whilst the modular construction provides the utmost flexibility to re-size or re-locate the pod to another part of your building. 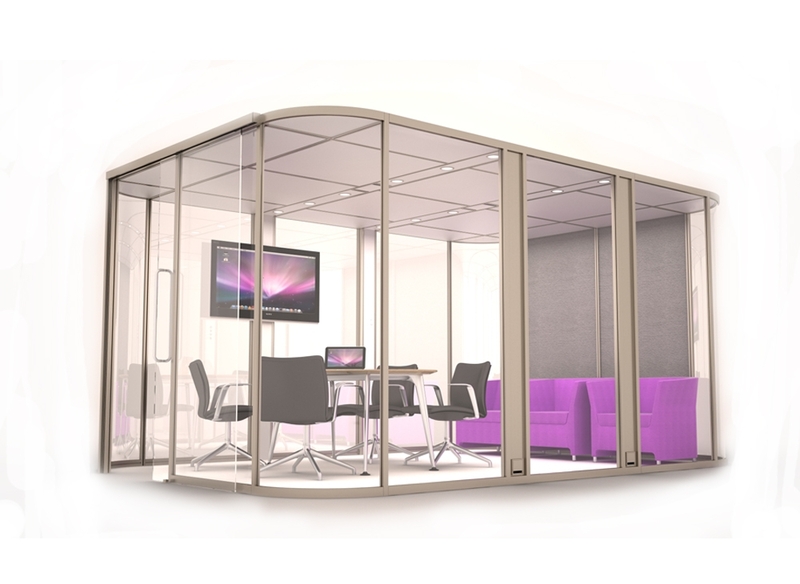 Vista provides a cost effective alternative to hiring meeting and conference rooms off-site. 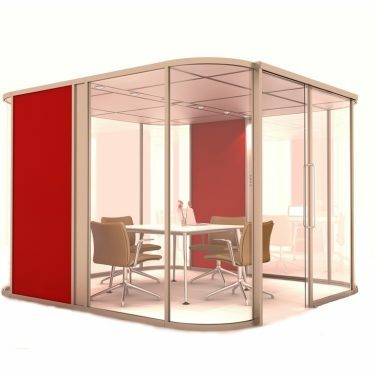 In addition to our standard offer, the modular design of Vista ensures that it is simple to deliver a custom made solution to meet a client’s specific requirements. 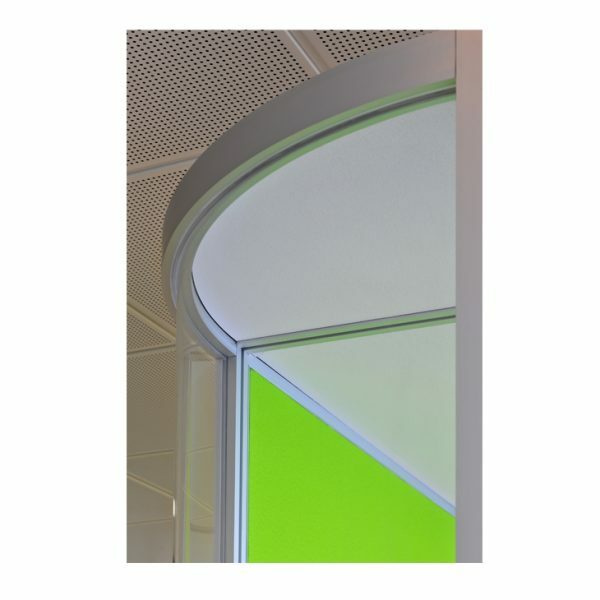 Designed to facilitate new ways of working in the modern office, Vista supports the latest technological advances with options to specify accompanying Audio Visual screen brackets through to power and data capability. 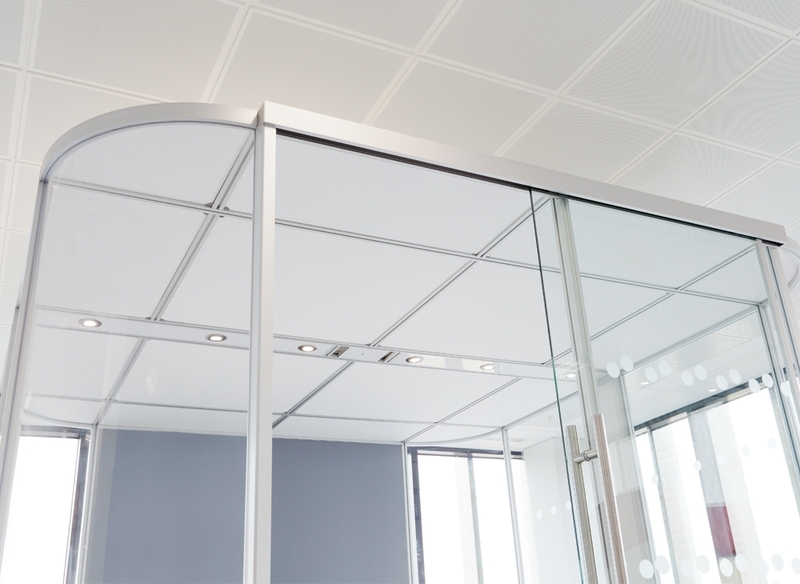 Vista Office Pods boast an impressive 31dB rating for noise suppression at a distance of 2.8m from the pod due to our 30mm high performance membrane acoustic ceiling panels and upholstered acoustic panels. In addition, our ceiling panels have a fire classification of A1 – the safest possible. Our LED lighting has been designed to enhance the user experience with such features as a choice of 2 or 4 lights per power arch with multi-directional light fittings that can be adjusted to the user’s individual requirements. Each Vista Pod is fitted with PIR motion sensors to reduce the amount of energy consumed when vacated. input and output ports to support current technology. The footprint design of the system maximises the space utilisation both inside and outside of the Pod. 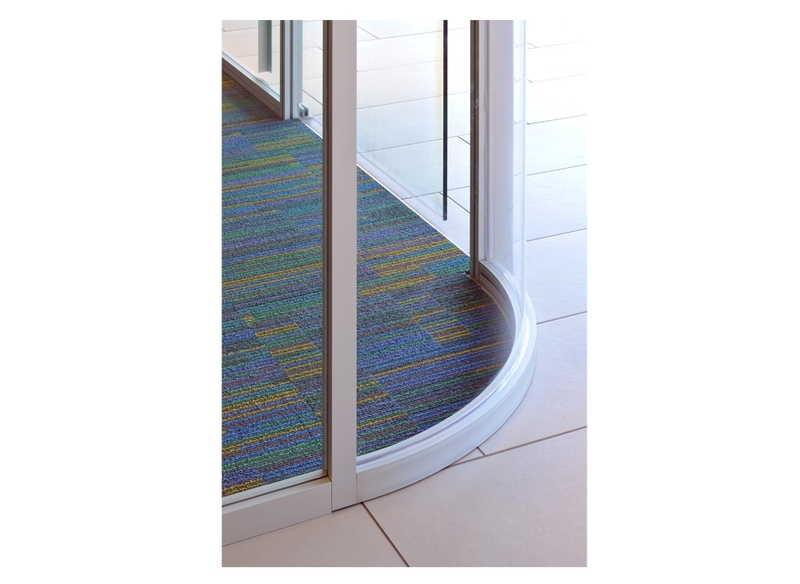 Vista’s superior quality and design incorporates curved corners, ultra slim aluminium profiles and toughened glass construction.